ARE YOU INTERESTED IN WORKING IN THE FOOD SECTOR? 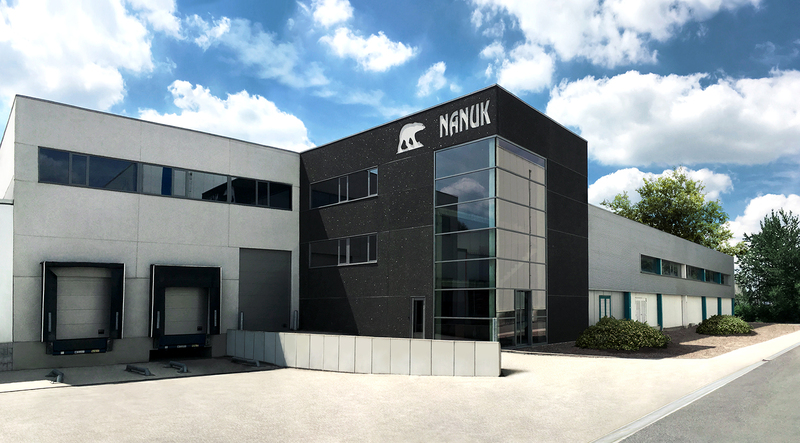 NANUK IS A VERSATILE AND INNOVATIVE COMPANY OFFERING YOU MANY CAREER OPPORTUNITIES. There are currently no job openings. Please feel free to apply through the form below. We save your contact details and keep you informed about new openings.